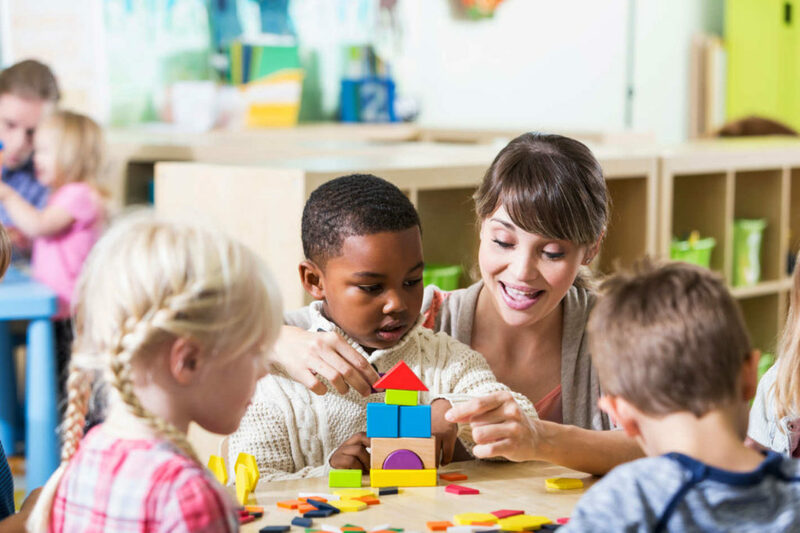 As a provider in Yolo County working with a very precious population, you are in a position to identify children who are at-risk for developmental, behavioral, or learning concerns and support healthy development earlier. You play an important role in the life of the children and families in your care by providing education about development and to support families when there is a concern. Sometimes when needs are identified, connecting children to services often proves difficult. Help Me Grow serves as a safety net to ensure that children and families get the information and support that they need by linking families to community resources. Why use Help Me Grow? Help Me Grow is a program that links families to existing, community-based resources and services for all children 0-5. To request a presentation please email us at information@helpmegrowyolo.org. Refer a family today! A Help Me Grow team member will contact the family. These referral and online enrollment forms authorize the transfer of information between Help Me Grow and you, the provider. To refer a family please complete this referral form.